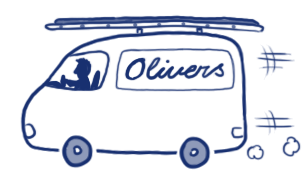 Olivers Decorating Services has been established over 20 years. We pride ourselves on our high level of customer satisfaction and excellent reputation. We are based in Bingham, Nottinghamshire and provide commercial and domestic services all over the U.K.
You can get in touch by calling 01949 837837. Free, written quotations upon request.